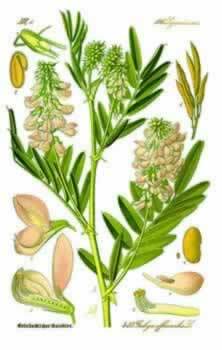 Constituents: galegine (the anti-diabetic chemical in the plant), tannins, chromium. Native to the Caucasus, flowering to 4 feet tall. Bright green, compound foliage and upright racemes of lilac flowers. Does well in northern gardens. 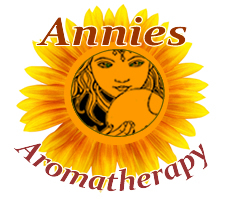 Full sun to part shade and alkaline, well-drained, mesic to dry soils. As a member of the pea family, it fixes nitrogen and improves soil. 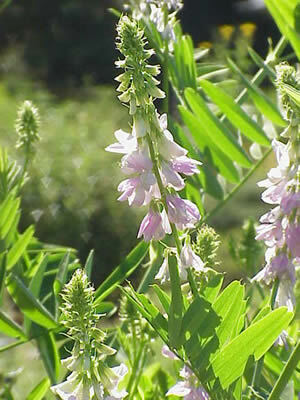 Goats rue is a widespread herb used by many traditions worldwide. The common name goats rue stems from the unpleasant smell of the bruised leaves. It was one of the herbs used in Medieval Europe to treat plague victims, and as a vermifuge to treat parasitic worms. Here in North America, native healers considered goat's rue to be an aphrodisiac, a cure for impotence for men, and a healthy tonic.